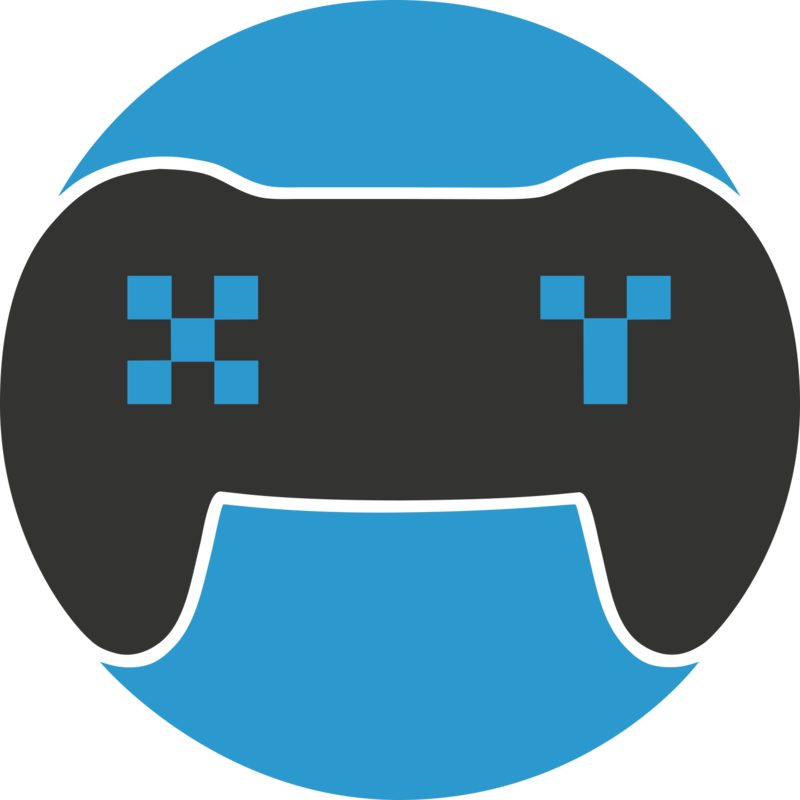 Players of all skill levels, from all around the world are welcome on XY Gaming. To play for real cash you must be at least 18 years of age and if you are a resident of Alabama or Nebraska you must be 19 years of age. There may be some other geographic restrictions that apply depending on the laws of your State, Province or Country. So please make sure before signing up on XY Gaming it is legal for you to play in your region, as certain restrictions may apply.